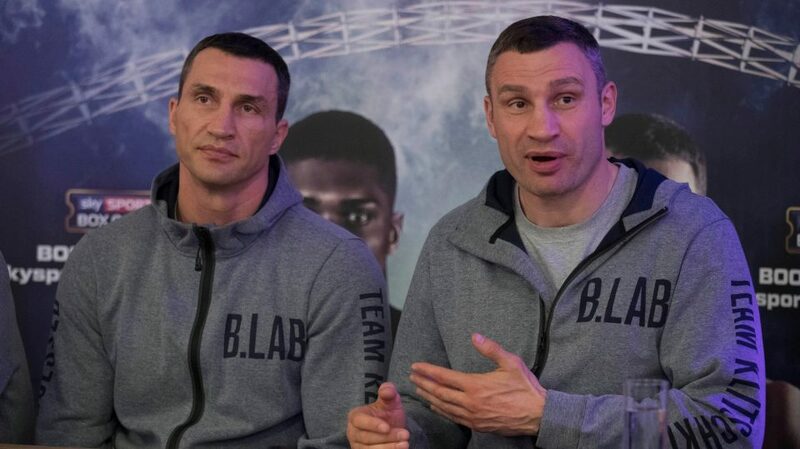 Vitali Klitschko has spoken out about his brother Wladimir’s rumoured return to the ring. Former unified champion Wladimir Klitschko has not boxed since being stopped in the 11th round by Anthony Joshua in their competitive world title fight two years ago. But in recent weeks the 43-year-old has been linked with a lucrative multi-fight offer to pick up the gloves again. “One thing is certain: no matter what decision he makes, I will support him 100 percent on his way and stand behind him. As we have always done. “For me, this is how it is: Yes, money is very important in life. But Wladimir needs no money, he has taken care of. “He has earned a lot as a boxer, the money well spent, he has a good career after the career. The money alone will not motivate him. “In my eyes, he has nothing to prove as a boxer. He wrote history, he was one of the greatest boxers ever. “For me, he cannot win anything in a comeback. But only he himself can make the decision.